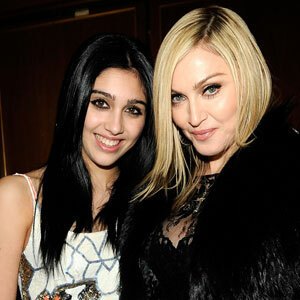 Madonna is about to embark on her massive world tour and her daughter Lourdes will be joining her on stage as a dancer. Cute...but I think she is going to show up her mother. Did you see Madge dance at the super bowl? It's like watching Sylvester Stallone run...definitely aging.